View More In Cabinet Hardware & Hinges. These Five Oceans handrails are important safety equipment on a boat. They add security to boaters moving around the deck in rough seas or just climbing aboard. Our pre-fabricated stainless steel handrails provide an attractive alternative to higher cost custom options. 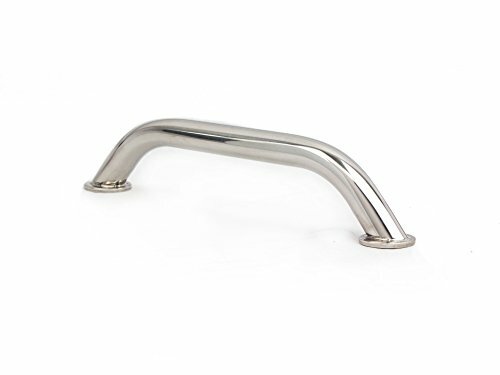 Each handrail features polished 304 stainless steel construction to provide strength and corrosion resistance. If you have any questions about this product by Five Oceans, contact us by completing and submitting the form below. If you are looking for a specif part number, please include it with your message.